Your basement got you down? Basements aren’t usually enjoyable spaces to spend time. That’s because they can be moldy, musty, and downright ugly. They don’t have to be! 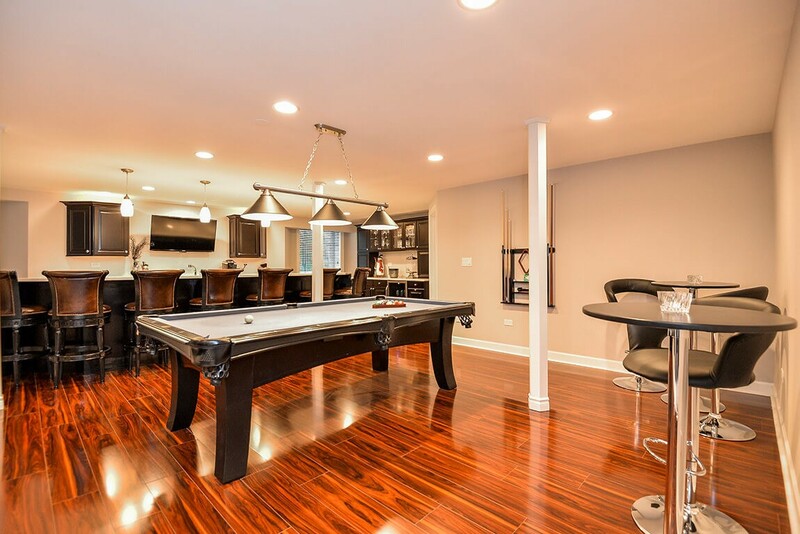 Not when you’re looking for basement remodeling in Libertyville. The professionals at Matrix Basement systems can completely transform your space, making it a true extension of your home. 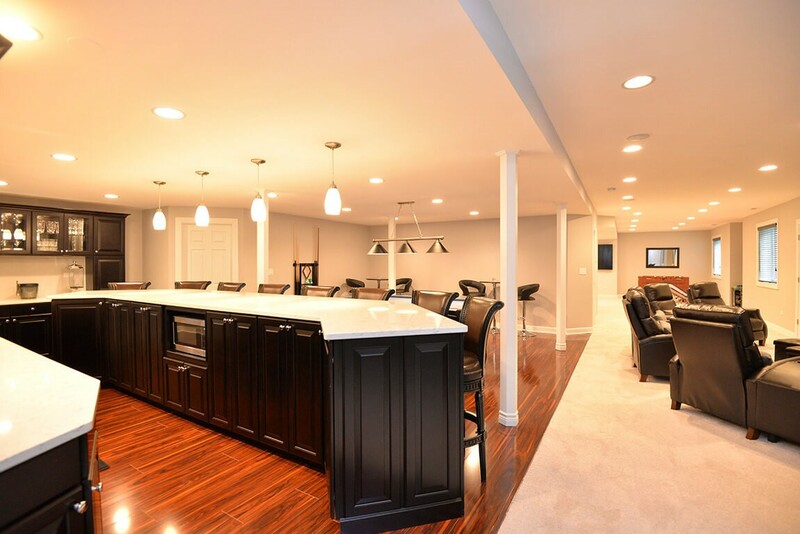 In order to do this, we work closely with our clients, providing basement photos and ideas when necessary to create the perfect basement remodeling plan. Then, we execute it to perfection. 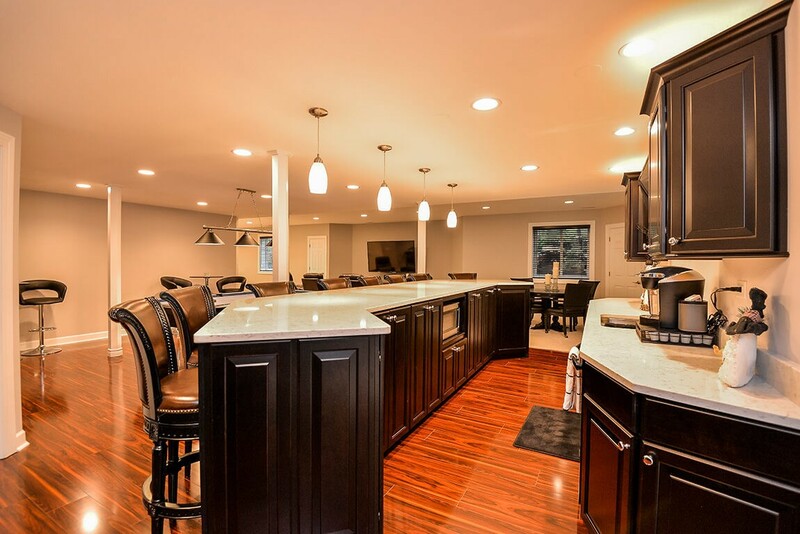 From basement kitchens to man caves and home offices, our full-service basement contractor will provide you with more usable square footage and a higher home value. 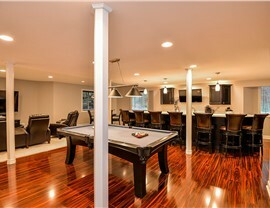 When you remodel your basement, the materials you use matter. 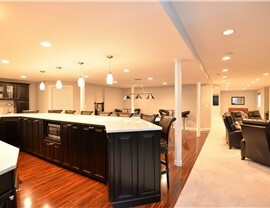 Because basements are notorious for water damage, it’s important to choose a contractor that takes the unique basement environment into consideration. We fully stand behind our walls with a 50-year product warranty, so you and your family can enjoy your new space for decades to come. 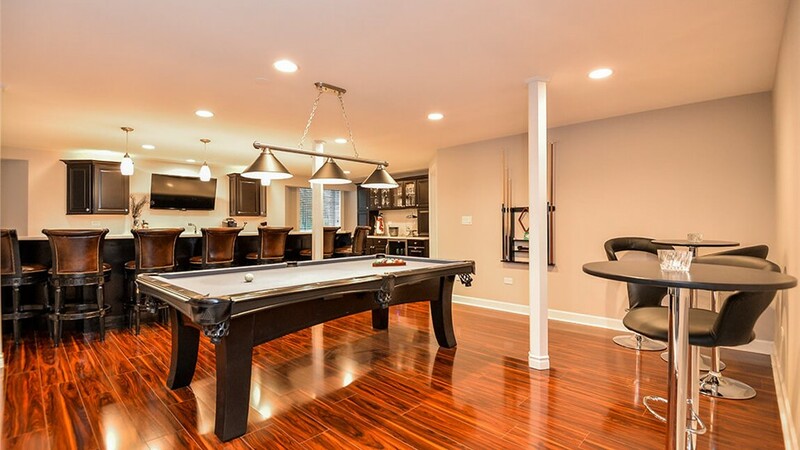 Want to learn more about our basement remodeling in Chicago, IL? Or maybe you’re wondering how much a brand-new basement space will cost? 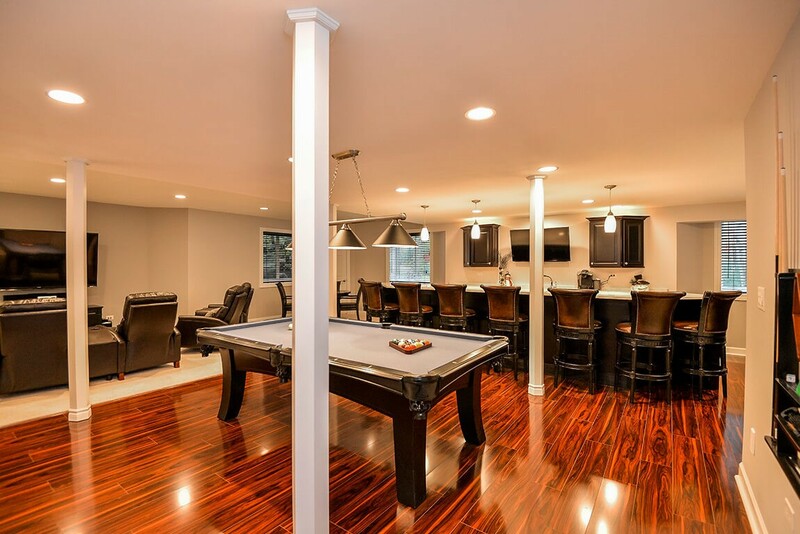 There are literally thousands of ways for you to customize your basement, ensuring there’s a design, style, and layout that will fit your budget. 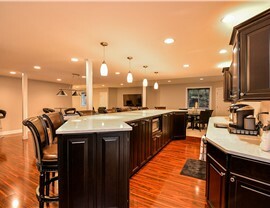 We even offer financing options to make our remodels even more affordable! To learn more about all of your options, give us a call or fill out our convenient online form today.